Microgaming, a name that’s recognised as one of the most popular developers of online casino games, offers a wide range of slot machines catering to all kinds and levels of online slots players. This allows the casino players to not compromise on the quality of the games they play and yet bet amounts that are convenient for them. Every online slot game offered by Microgaming features a different pay-out ratio. 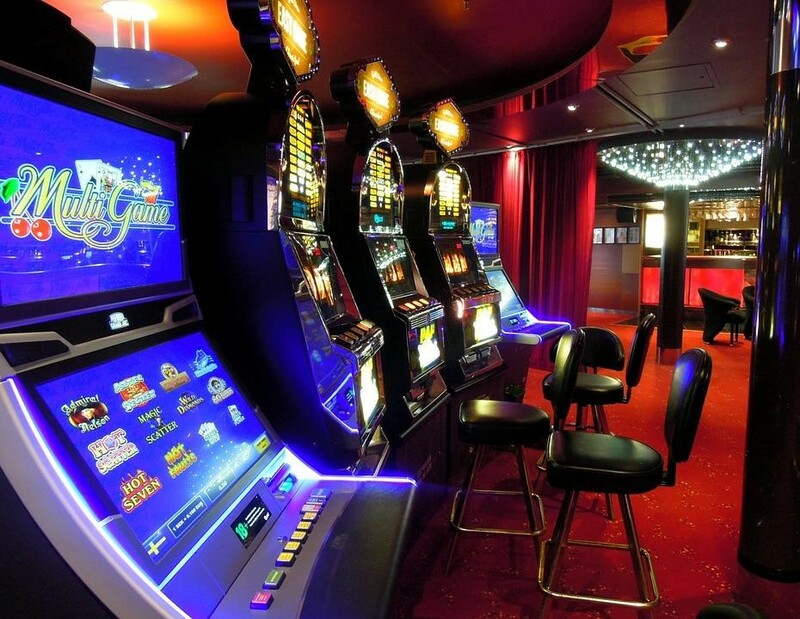 Players normally try to locate slot machines that offer the biggest pay-outs so as to increase their returns. Hence, whenever you wish to play online slot games, you must ensure that the concerned casino offers a comprehensive range of Microgaming slots. For instance, 7Sultan Casino is one such platform that provides the best of Microgaming online slots. While we’ve all heard of huge jackpot wins at brick-and-mortar slot machines, there are equally bigger wins being scored at online casinos these days! 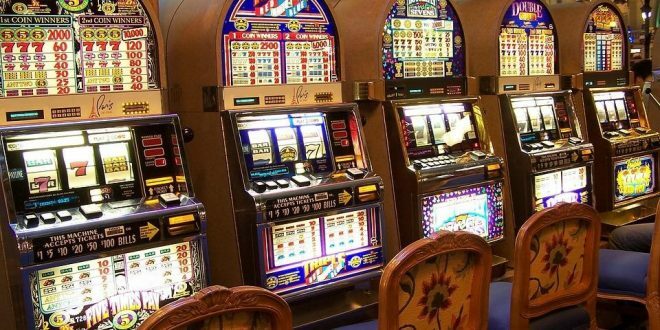 Let’s go over the top 3 most well-paying Microgaming slot machines you should definitely know about and play. This online slot game was released by Microgaming in November 2006 and is presently counted amongst slot games that have delivered some of the biggest jackpots in the online slots industry. This impressive online slot has so far paid out winnings of around $15,885,663 at the time of writing this piece. It has emerged as one of the most favourites of all online casino players throughout the world. Mega Moolah features excellent characteristics including scatter and wild symbols, and profitable bonus rounds like free spins. Mega Moolah is also one of the few online slots from the Microgaming stable that offer progressive Jackpot to the players. The progressive jackpot involves four levels – mini level starting at $ 10, minor level starting at $ 100, major level starting at $ 1000 and the mega progressive level starting at $ 1,000,000. An Afghanistan veteran soldier named Jon Heywood won a record-breaking £13.2 million progressive jackpot in October 2015, placing a 25p bet on Mega Moolah! This one is yet another high-paying slot game from Microgaming. Counted amongst the online slots that have paid out the biggest jackpots, it features 5 reel and 3 reel versions, a good variety of coin denominations, and a progressive Jackpot. It’s the progressive jackpot of this online slot that has made it so popular among the players. To qualify for the progressive jackpot, a player must place the maximum bet. You’d be glad to know that this online slot game hits Jackpot several times each week! Falling in the category of the progressive slot machines featuring highest pay outs, Major Millions is another attractive offering from Microgaming. The Jackpot amount of this game normally goes over $ 400,000. It can be played in two different versions, a conventional 3-reel version and a new age 5-reel video slot version. There are 15 pay lines and the coin size is fixed at $ 0.20. A player qualifies for the progressive jackpot by placing at least a 15 coins bet. Other than that, the players should keep in mind that this online slot doesn’t hit jackpot very frequently, however when it does, the prize is massive!